If you love to bet on horse races then the more information you can find online the better. This is why there is a huge market right now for betting blogs, newsletters and other services. These are things that let you read all about systems, strategies and tips. Among the best known is the Betting Rant. This is a site that offers a lot of services and information, some of it free. 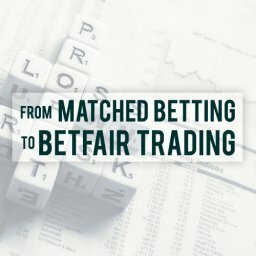 Could it be exactly what you need to win more of your bets from now on? 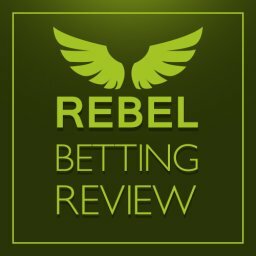 In this Betting Rant review I will look at what it provides. Is it going to help you to find the best way to make money from the bookies? Maybe it will also give you some good entertainment along the way too? There is a lot to look at here so let’s get started on it. What is the Betting Rant? This is a popular website that is focused on horse racing. There is a lot to look through on this site. 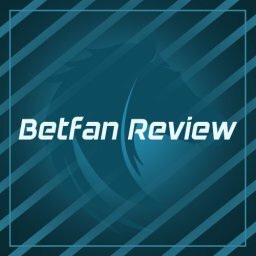 Thankfully, we can be split this Betting Rant review into a few different areas to see what it is all about. The main part of the site itself is filled with blog posts. These cover a wide range of issues connected to betting and horse racing. For example, we can look at what has posted in the last few days. 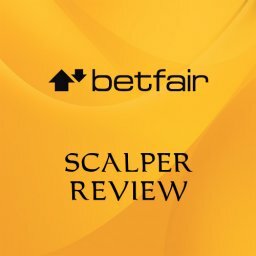 This includes posts such as a Betfair Backing review, Everyone’s a Winner…Except You and an update on the 15 Point Plan. These posts are typically pretty interesting to read. The fact that a lot of varied topics are covered is nice to see. It is worth flicking through the posts now and then. Something is likely to catch your eye most of the time. If you are just starting out then you can get a feel for the subject on here. Experts will also quickly find posts that are of interest to them. There is a lot to read and new posts are added regularly to keep it interesting. Having said that, some people notice the fact that a lot of posts are designed to sell products. Marketing products is a strong focus of the site and it can be slightly off-putting at times. However, if you just want an interesting, varied read it is still a good site to try. The next element is the regular newsletter. This is something that we will look at in more detail a little bit later on. It sometimes has the same material as the blog but does differ at times too. This newsletter is one of the biggest reasons for trying this site, to be fair. They also have a page showing the current free bets available from different bookies. This is a useful resource if you are just starting out and need some help. It will take you directly to the bookie’s page so that you can sign up right away. In addition, you can see a tipster league table and some betting guides. These are interesting but probably not something that everyone needs to look at. 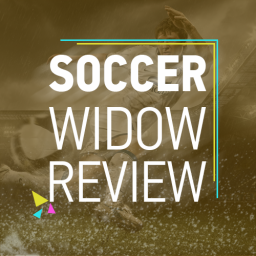 Therefore, we won’t spend too much time on them in this Betting Rant review. 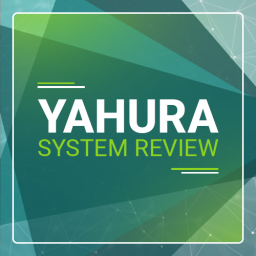 Reviews of some of the best betting systems around help you to see which ones could be right for you. 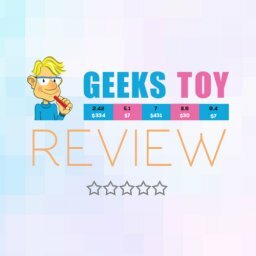 There are lots of these systems about just now, so finding reviews all together like this is a big help. Finally, there is a section that is called Services. This is basically where you will find the products for sale. There are several betting products to choose from at Betting Rant. These offer a good range of different ways of making money from the bookies. There are also some services and products that they advertise on behalf of other people. We will look at these in a minute as well. The man behind The Betting Rant is called Matt Houghton. He is also one of the regular writers on the site. Matt is known for a straight-forward writing style and strong opinions. 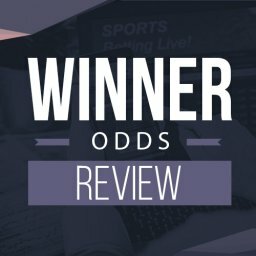 He has been running this site for some time and claims to be a betting expert on many different sports. He also encourages banter on the comments, which a lot of people enjoy. There is no doubt that his direct approach splits opinion among readers. Some people love the way he responds to criticism but others aren’t so keen. 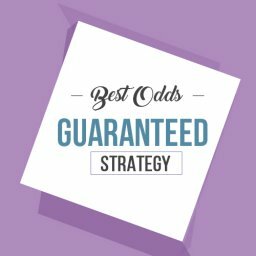 Certainly, if you want a thought-provoking betting site then this is a good choice. While Matt is the Editor, the site is actually owned by Agora Lifestyles. This is a large financial company. There are also a few other writers involved in producing the content for this site. They are named as Chris Sowerby, Luke Towler, The Grader and Sean Trivass. Each writer has their own style and betting expertise. So, it makes sense to check them all out. As for Matt, you will see that he is also involved in some of the betting systems. His experience appears to come from a long background in sports betting. He says that he loved football when growing up and ended up going into the media world. From reading an interview with Matt, it seems as though this is just a job for him. 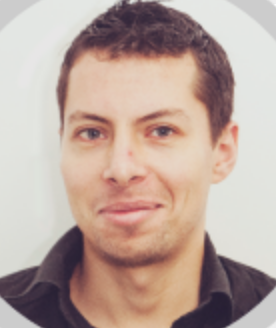 Many people think that he owns the site but it turns out that he just runs it for Agora Lifesyles. However, he certainly takes it seriously and adds a lot of his personality to the site. 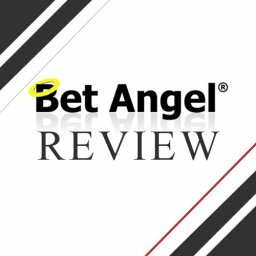 The newsletter needs to be a big part of this Betting Rant review. After all, this is what most people see each day. It is also why some people sign up in the first place. It is usually sent out daily and covers a number of areas. Generally it will look at several different aspects of betting. As you would imagine, some days are more interesting than others. Again, a lot of space is dedicated to marketing products on here. This is presumably a big part of their overall business model. Of course, if you are on the lookout for new opportunities this could be ideal. 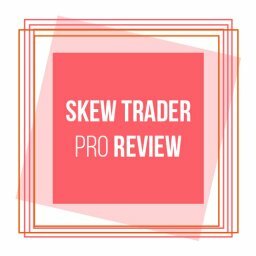 You get an interesting newsletter and some details of products you might want to try. 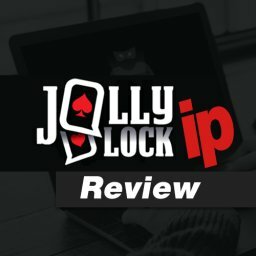 As well as this, you will find news, tips and reviews on here. The newsletter is free to subscribe to. There are thousands of people who are already signed up for it. For many of them, it is Matt’s funny and often sarcastic comments that make it so enjoyable to read. Sometimes, you will find that the newsletter has a lot of crossover with the blogs. If you are up to date with the blogs then it can be disappointing to get a newsletter with the same information. Most of the Betting Rant reviews mention this newsletter as a highlight, to be fair. When you take a look at the services on offer you will see a decent range of betting products. This makes it a good place to start looking for interesting ways to make money. Will you find the perfect method to suit you? 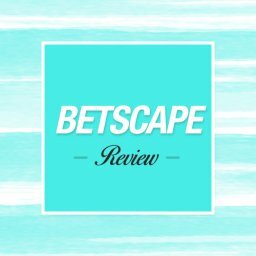 At the time of writing this Betting Rant review, this section covers the following products. 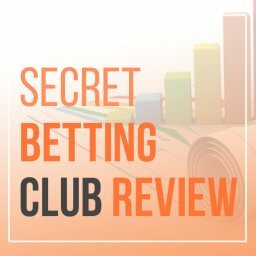 Betting Rant Premium, Syndicate, Nag to Riches, Greyhound Wealth Secrets, Scottish Football Income Booster and Secrets of Successful Betting. The list goes on to cover Idiots Guide to Sports Betting & Golf Insider. Some of these are service provided by Betting Rant. Others are from third party service providers. Either way, there is a good selection of products offering various ways of betting. If you look into them all you are almost certain to find one that you love. With so much choice, you should take some time to look at the various options. There is sure to be something that suits your taste and ambitions. The list is long but has been carefully selected to offer the best betting systems around. In the following sections, we will look at some of the main services offered by Betting Rant. One of the top services here is called Betting Rant Premium. This is a way of upgrading your account at the cost of £5. In return, you get reports and tips from five of their betting services. You also get exclusive invitations to try out some of their services for free. When I clicked on this it told me that the offer isn’t available right now. It is definitely a service looking for when it is available, though. 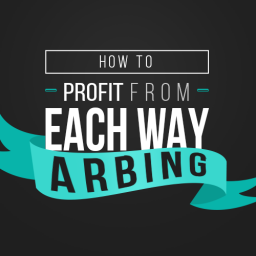 For a small cost you get a lot of useful information to help your betting reap more rewards. This is a good starting point for any newcomers. You can get a lot of top tips here without spending much money. If you aren’t sure how to start out then this could be ideal. This is a service that promises big profits from horse racing. It is run by Miles Tredwell from Bath, together with Matt Houghton. 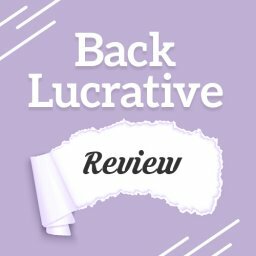 The idea is that the Syndicate gives clever tips to help you earn a second income. The figures listed as profits to date are certainly impressive. The headline figures include a 249.3% return and pay-outs of £1,000 or more on individual races. There have been some massive wins on this service in the past. Using these tips is said to take just 10 minutes each evening. They say that the strategy takes advantage of bad bets made by other gamblers. It uses cool, calculated strategies to exploit market opportunities. 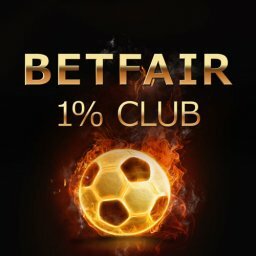 This is one of the most established services from Betting Rant. It is extremely popular but it is often closed to new members due to this. If you are interested in getting going then the latest price quoted for membership is £27. The impressive track record for this service means that it is worth taking a look at. However, this is the kind of betting approach that will see you lose a fair number of bets as well. 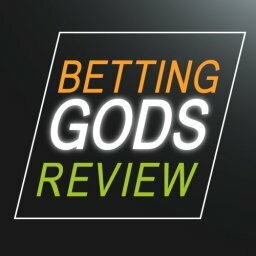 Most of the Betting Rant review pieces are positive about the Syndicate. This is another betting service marketed from Betting Rant and from Miles Tredwell. It isn’t currently advertised on Betting Rant, but it is sometimes offered here. At the time of writing, there are no specific claims made in terms of the possible profits. It is a win backing service that focusses on trainer/jockey combinations. It covers flat racing from May through to October. A weekly performance update is provided. The results shown to date are fairly mixed. Tips usually come through to subscribers in the evening before the race. A 75 point bank is recommended and one point win bets are used. The most current subscription price I can see is £20 per month. The next service comes from Mel Gee. He is an ex-furniture salesman who says that he spent 30 years as a losing punter. He now claims to have a 5 minute Saturday morning secret to winning £500 or more. The service costs £97 annually and there is a 30 day no-obligation trial period. 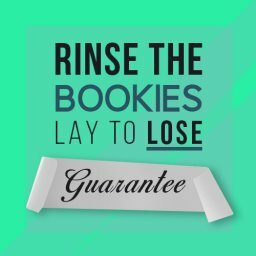 There is a lot of information on this service on the Betting Rant site. However, it doesn’t really say an awful lot about the system itself. Most of the details are marketing -oriented. Having said that, you can read about how people have won a lot of money with this method. The key is that you only need to spend 5 minute on it every Saturday morning. This sounds like very little work to make good money. Yet, the idea is that you can win £500 in this way. Should I Follow Betting Rant? There are certainly some elements of the Betting Rant that are worth considering. For instance, Betting Rant Premium service is a good value option. Another product worth considering is from the Syndicate. This is a service that has been around for years and has a very decent track record. Of course, when horse racing tips are involved there are always going to be some losing streaks. This is simply the nature of betting. One good thing about Betting Rant is they have generous refund periods. This is an important benefit when you are trying a service for the first time. It is also worth noting that they have a solid reputation for keeping their word. I have dealt with Betting Rant closely in the past and have always found them to be professional. All of this means that you can test out their top services without any risk. 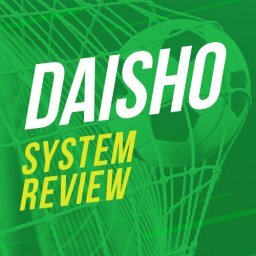 As you would imagine, there are plenty of other Betting Rant reviews out there. The popularity and long-standing nature of this site means that it has been reviewed by numerous people. The reviews are generally positive. 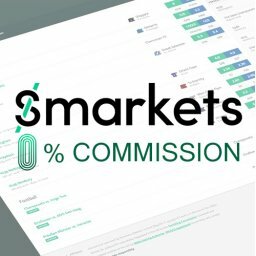 A lot of people like this site and the services it offers. The breadth of services is certainly a bonus that makes it easy to choose the right one. If there is one thing that tends to be viewed in a negative light it is the amount of marketing on the site. This is clearly a site that puts a lot of emphasis on selling products. Not everyone minds this approach but some people find it annoying. As for the track record on the tipster services, the results that have been achieved look decent. They pretty much ties in with what is promised on the site. The variety on offer here makes it a site that is useful for different users. If you are a newcomer then you might find it all a bit overwhelming at first, though. 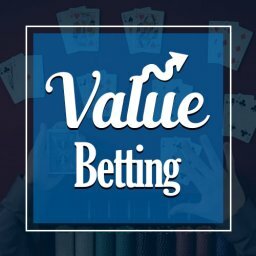 Anyone who is new to betting strategies might want to take their time and read through all the services. Some of them are more suitable for experienced punters. Others are fine for newcomers to try out without any fear. This is probably ideal for someone who wants to follow horse racing tipsters. It could also be a good choice for someone who wants to find out more about betting. All of the free information on here is useful to know. You can sign up for the newsletter and read the blogs without paying anything. Experienced sports bettors can also find a lot to enjoy here. There is enough variety to keep most people happily betting every day. It is easy to see why Betting Rant has long been one of the top betting sites around. It offers a wide range of services that could be of use to different types of user. If you are looking for a good all-round betting service then this is one site to consider. The number of different products and the varied information on offer adds up to a good site. Even if you aren’t sure what kind of betting interests you then this site will help you look at different ways.